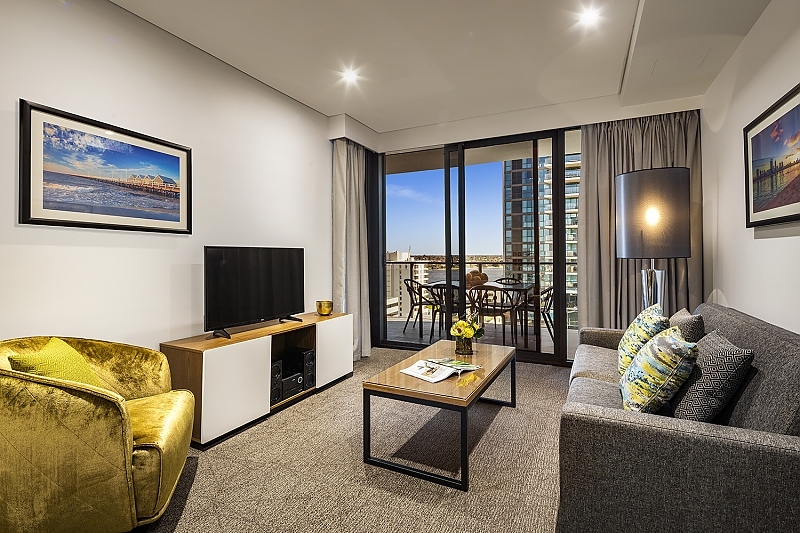 Quest East Perth serviced apartment style hotel rooms offer guests a relaxed and comfortable Perth CBD accommodation experience perfect for short or long stays. 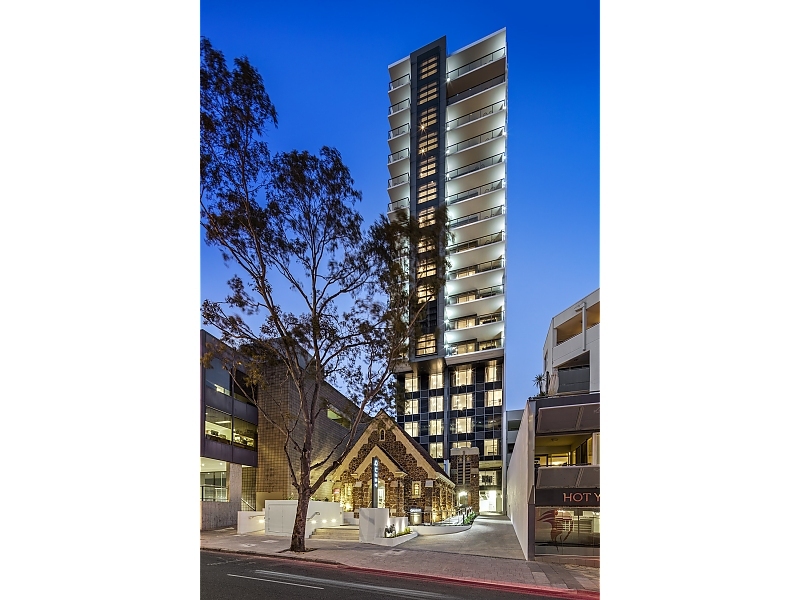 Quest East Perth is located just moments from Perth's CBD and is surrounded by the shopping precincts, riverside area, WACA Stadium, State Theatre, Perth Arena, Convention and Exhibition Centre and a short drive to the beautiful Cottesloe Beach. 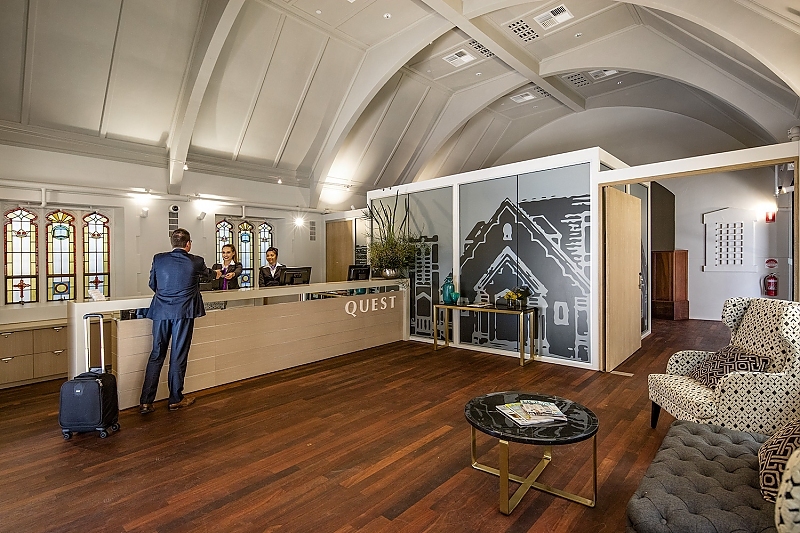 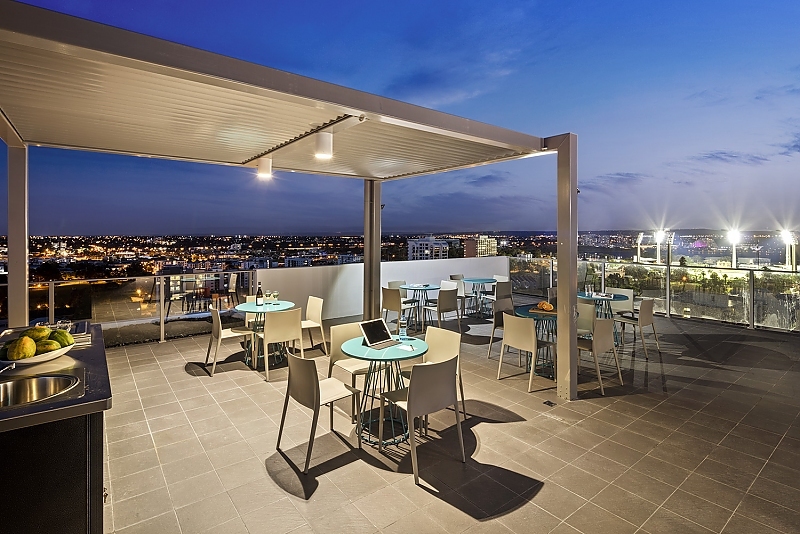 Quest East Perth has 130 serviced apartments including studio, and one and two bedroom apartments. 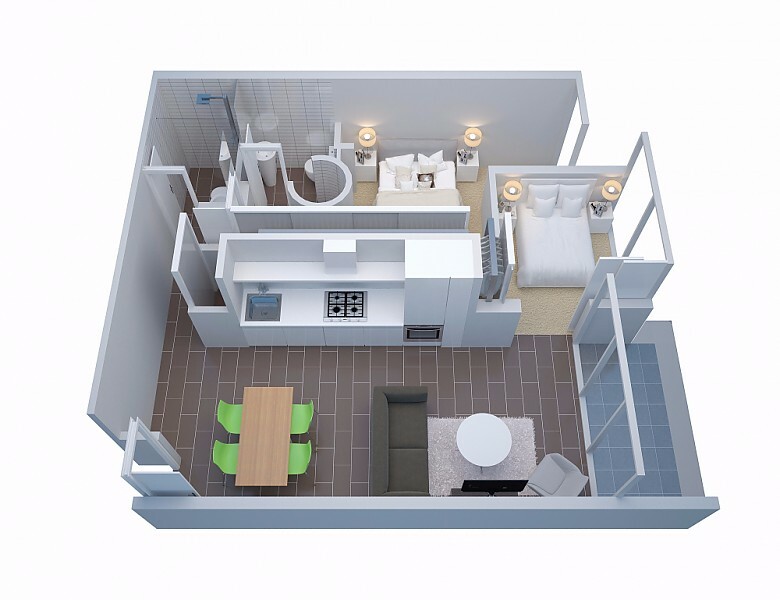 Studio apartments are the perfect alternative to a hotel room and have kitchenettes. 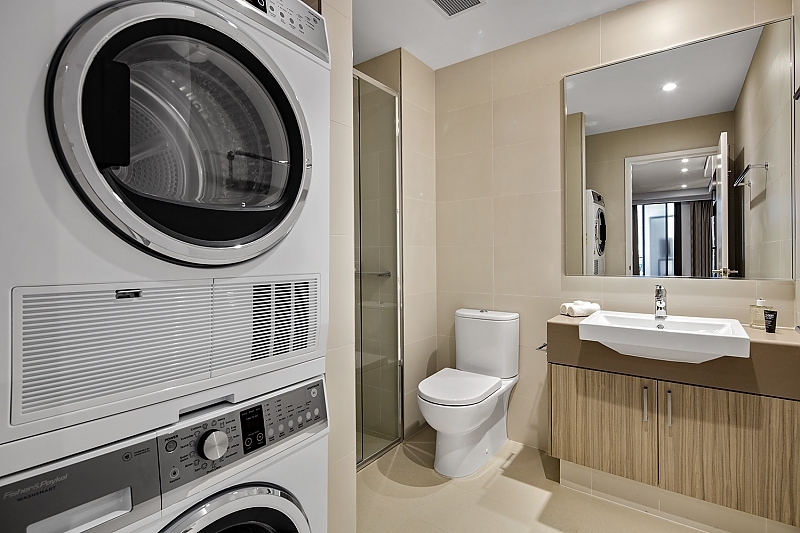 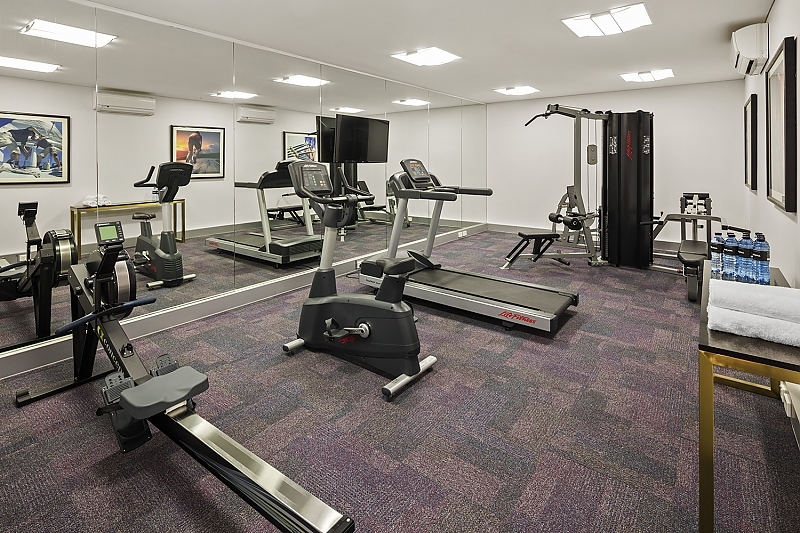 The one and two bedroom apartments are ideal for families, colleagues or larger groups looking for a home away from home experience with full kitchens and laundry facilities.